Kunnoor or Coonoor is the second largest hill station in the Nilgiri Hills. The giant hill famous for to see the green-winged, beautiful wild flowers and colorful birds. Its natural charm and pleasant climate are main attractions for the Europeans. There is a lot of interest for those who are interested in trekking and hiking. This charming place is also famous for its tea plantations as well as festivals. 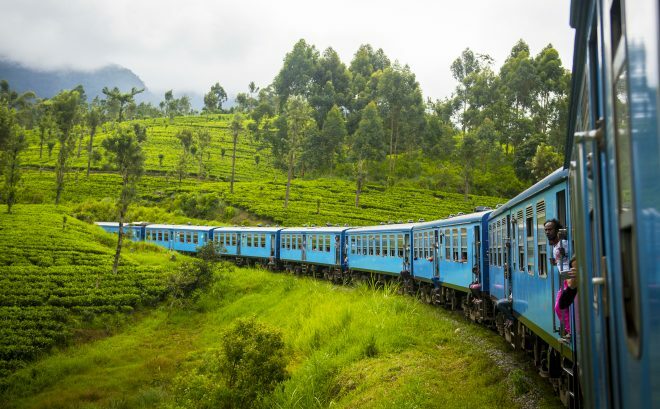 You can also enjoy the ride on the toy train, which connect to the other hill station in the Nilgiri hills. The beautiful green hills provide the panoramic view of lash green Nilgiri Hills, with its ravines, valleys and waterfalls. Niligiri Mountain railway also famous as Toy Train is the key attraction of the popular hill station Ooty. It has continued to charm its visitors with equal enthusiasm winding its way through the best of nature. The railway offering a beautiful journey, the uniqueness of the trip lies in the fact that the rail system is the steepest in Asia and worth a visit. Apart from this, the train is a spectacular trip up and down the slopes with birds and trees dancing along. As the train passes through the eye-catching gorge, the dancing sunlight above and dream-like drizzling makes it the experience of a lifetime. The ride `starts from a small place on river Bhavani, Mettupalayam. Hidden Valley is all about exploring the unexplored places of the Coonoor as well as an excellent gateway for the adventure enthusiasts. There are a lot of things to discover and photography. Family or friends can come here with everyone. 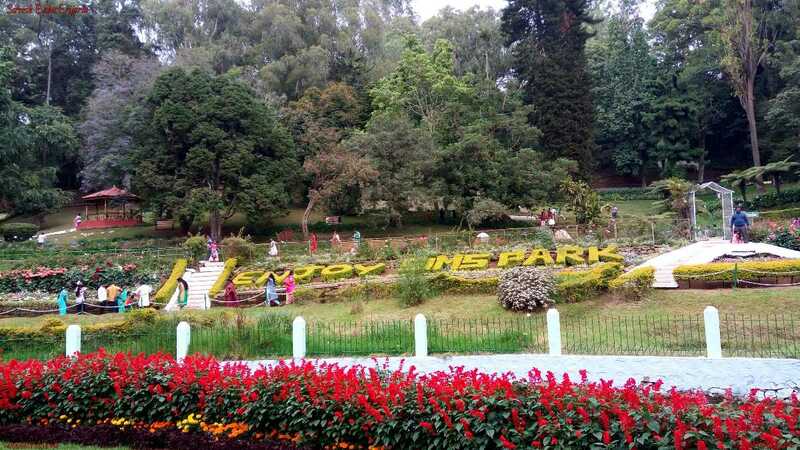 The Sim’s Park is marvelous sightseeing destination in Coonoor. It’s a home to over one thousand different species flora. The park is an excellent and delightful treasure trove of some of the most surprising plant species in the world. The lush greenery and colorful, vibrant flowers provides refreshment, inner peace and tranquility, not to forget the unique and beautiful views. It is good place for photography. 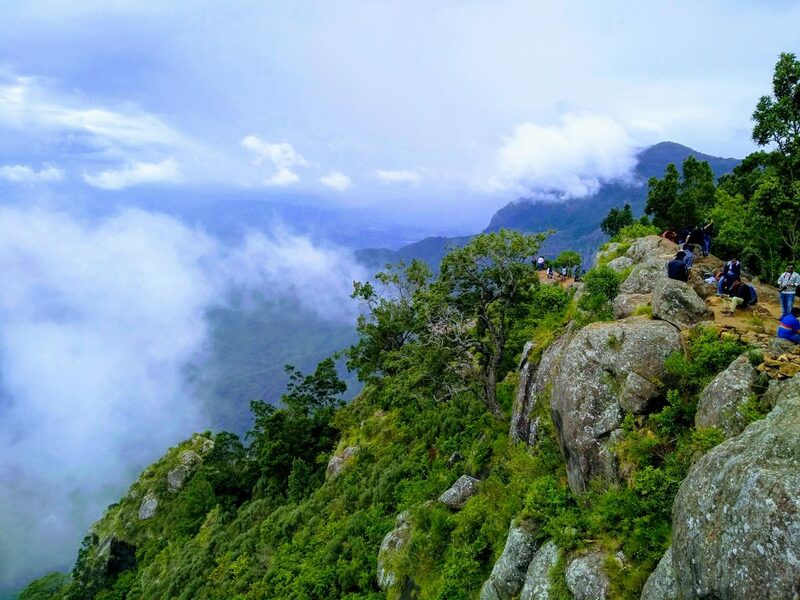 Lamb’s Rock is one of the most popular destinations in Coonoor. It is a point on the way to Dolphin’s Nose. It’s a perfect place to enjoy the beauty of nature and is filled with tranquil. The place offers you fascinating views of the Coimbatore Plains and also the Coonoor Hills. Tea Factory is a place that’s drenched with the aroma of fresh tea that’s being brewed. The 50-year-old tea factory is a study tour for tea lovers as well as those who wish to know how tea is being processed. Coonoor especially famous for the home chocolates, fresh tea, organic essential oil, skin care products etc. 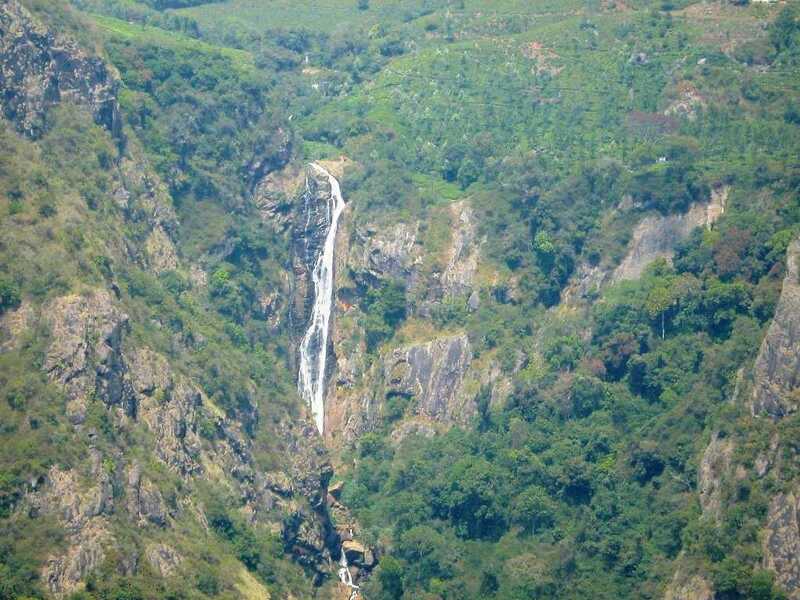 Catherine falls is a beautiful waterfall situated near Kotagiri in Nilgiri district of Tamilnadu. It is the second largest waterfalls in Nilgiri and one of the best waterfalls in Ooty. It will clearly been seen from the highest of Dolphin’s Nose if seeing the entire waterfall as one total impression is what you are looking for. Droog Frot is historical place located the foothills of the Nilgiri. It attracts travellers from all over the country. Apart from the only wall over the ruins, the air is mixed with the scent of eucalyptus oil and coffee beans. You can also capture the scenic beauty through the watchtower.